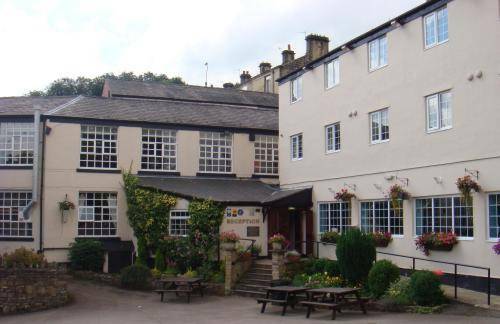 Situated in the centre of Ramsbottom, The Grant Arms Hotel is a 19th-century property with a bar and restaurant, providing good access to the M66. 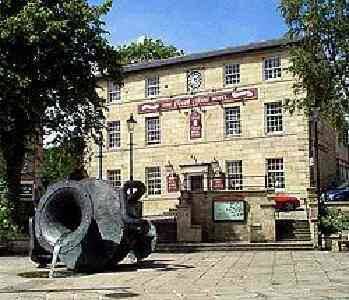 The Grant Arms Hotel offers comfortably furnished rooms, with en suite facilities and satellite TV. Boasting spectacular views across the Rossendale Valley, this characteristic former mill is set within its own grounds, complete with flowers, gardens, rockeries, seated terraces and a cascading stream, in Ramsbottom, Lancashire. 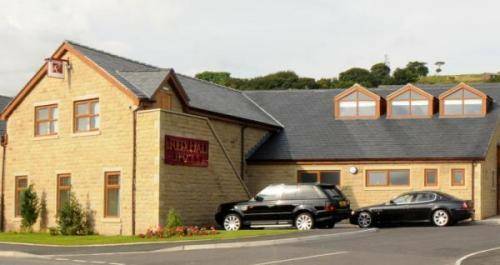 The Red Hall Hotel has beautiful refurbished rooms located just off the M66. It has free Wi-Fi, free parking and its own restaurant that is open daily. Red Hall offers excellent service in a relaxed and friendly atmosphere. 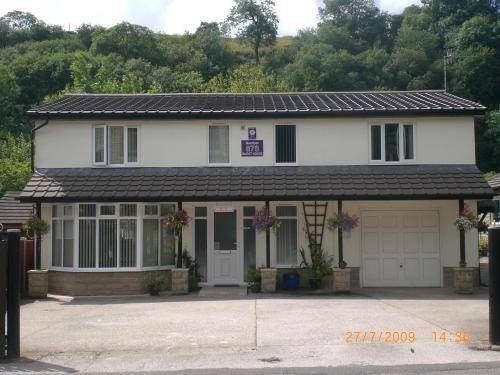 With a peaceful location, in the picturesque Rossendale Valley, within easy reach of the Yorkshire Dales, this attractive guest house offers free Wi-Fi, free parking and stylish, contemporary rooms. 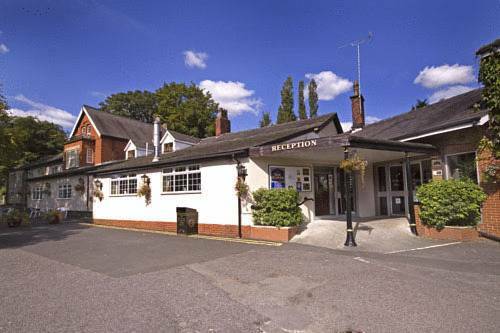 Set within 50 acres of lush parkland with a scenic lake, this hotel features leisure/spa facilities with two indoor pools, a restaurant, bar, and rooms with private bathrooms. 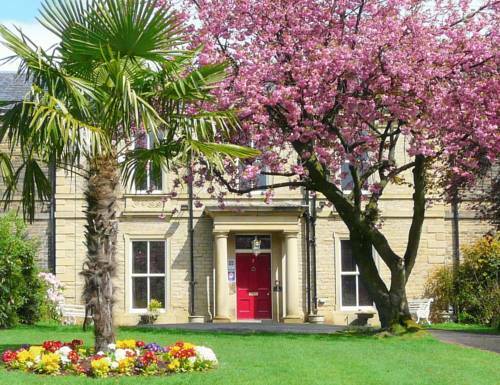 Close to the heart of Rochdale, this beautiful 19th-century house offers free Wi-Fi, free parking and luxurious 5-star guest accommodation in romantic rooms furnished with antiques. 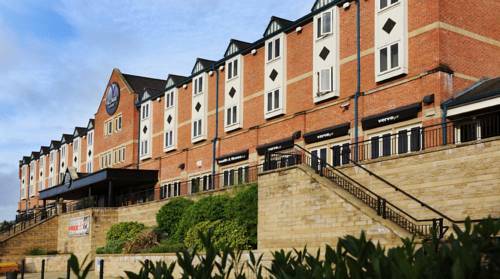 Located just off the M66 motorway, Village Hotel Manchester Bury is linked to Manchester city centre via the Metrolink system. The Trafford Centre, Chill Factor, and Bury Market are nearby. 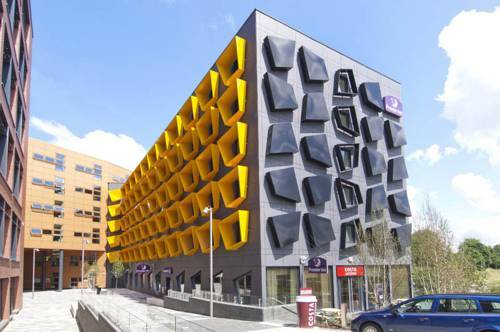 Premier Inn Bury offers modern air-conditioned rooms, just 200 metres from the town centre’s lively bars, restaurant and shops. There is an on-site restaurant, bar and 24-hour reception. 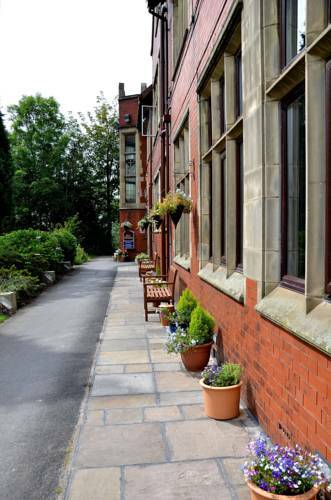 Just off the A56 in Bury, Lancashire, this splendid 19th-century property overlooks peaceful parkland, yet is within easy reach of Manchester’s busy city centre. 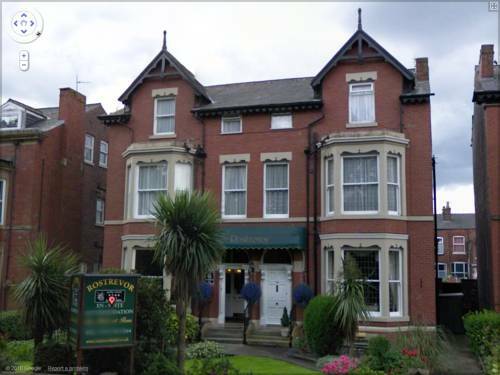 These 2 spacious family houses have been carefully converted to form a hotel.